This month we were lucky enough to have two of our gardens featured in the June 2018 edition of Australian House & Garden. It features our MIFGS – Australian Case Study Garden. You can read all about it here. Beautiful photography by Claire Takacs. 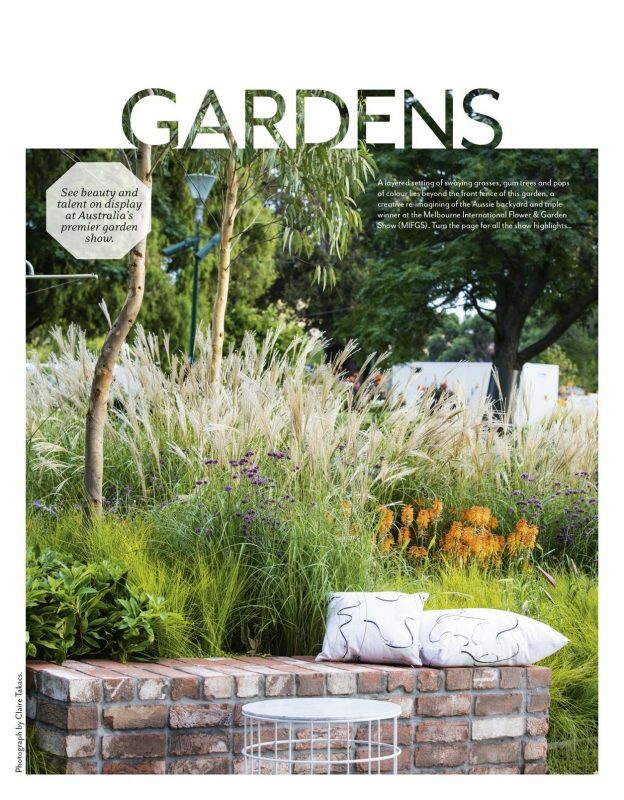 Also featured is the talented Fiona Dunin‘s Melbourne garden, you can read about the project here. 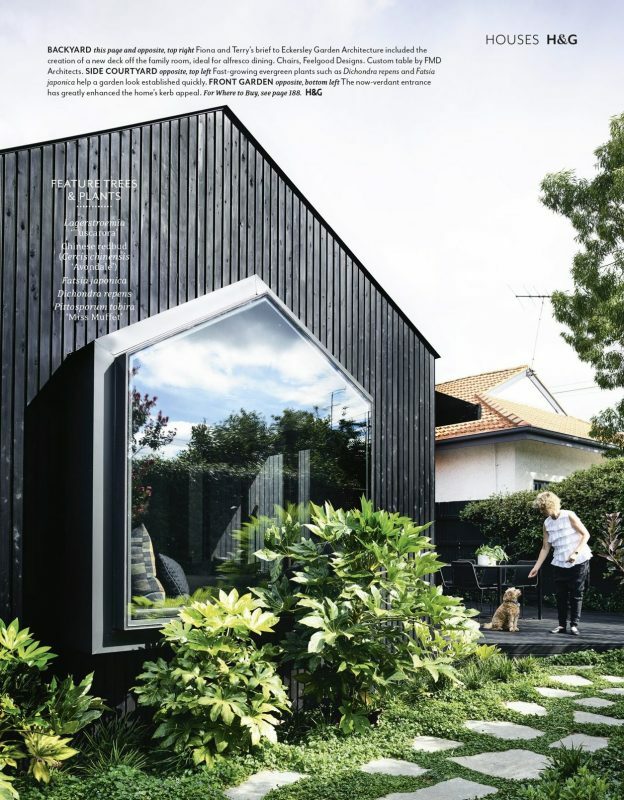 Beautiful photography by Derek Swalwell.